I’m looking forward to meeting with the rest of the team in June. That’s when Dana, Belinda and Amy will be back, and I have plenty of questions for them:) I don’t plan on buying anything until I’ve talked with them because having been there for three years, they will know the best items to purchase, what I will need and what I won’t need. I’ve read even stainless steel rusts due to the salt water’s erosive nature. I would never have thought of that. I’m currently in the middle of getting my passport. My pic was too small and my birth certificate wasn’t authentic (or something like that). So I had to send off to the state for my real one. I should have that in 5-10 days. My advice if you are wanting to travel…get started on your passport now. It’s good for 10 years so even if you don’t go for another year, it’s worth it. If you wait, it can cost you in convenience and money. Thankfully, I have started now. 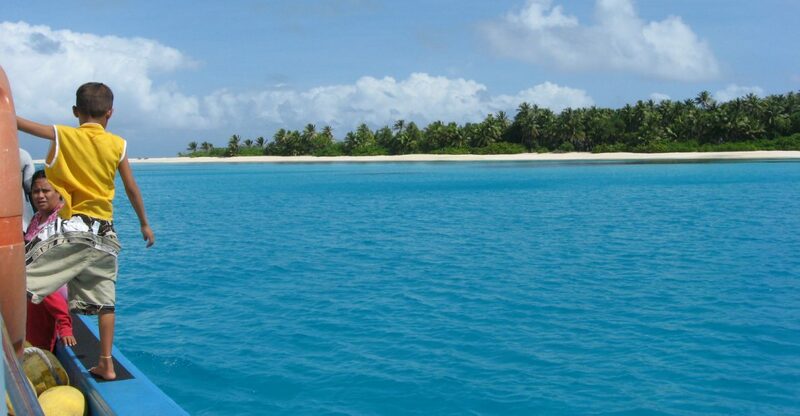 The Marshall Islands are a U.S. territory so you don’t necessarily have to have a passport. But from what I’ve been told, it is best to have one as it makes transit much more efficient. Especially if you are wanting access to Kwajalein where the military base is. I’m not that familiar (will be soon!) with the rules on that island but access is restricted to a certain extent. I am so ready in spirit to get there and start sharing my actual experiences teaching the kids on Ebeye. In the meantime, I will share in my preparation in getting there, just in case it may help someone. Oh yeah, and the donut wheel is off – praise God. The guys were good to me and put on a used full sized tire while I waited for my new one to arrive. Ask, and you shall receive. Amen!